Beach Religion is a footwear and fashion brand that believes in the power of community. Manned by a young and passionate team of apparel professionals, Beach Religion has chosen to take design to the people, to involve them in crucial decision making processes and to make their choices happen. Armed with many years of experience in this ever shifting market, Beach Religion turns fashion trend predictions on their heads, allowing the market to dictate their design preferences. Manufactured according to the highest international footwear and material specifications and standards, Beach Religion shoes are foot friendly and designed for both men and women for comfortable, design conscious living both on and off the beach. 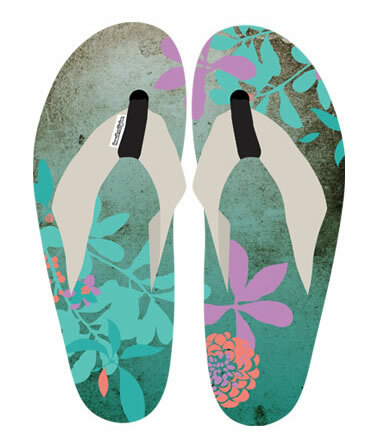 Currently operating in the footwear arena, Beach Religion will soon be involving design savvy communities around the world in the co-creation of apparel and accessories. Beach Religion is fashion for the people and by the people.